Buddhist festival held in the grounds of the magnificent Punakha Dzong. 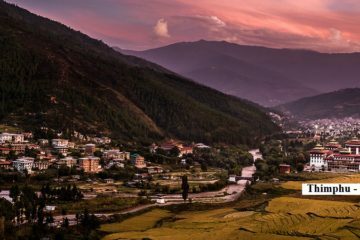 Punakha Tsechu 8 Days tour – Attend an ancient religious festival in Punakha valley, the old capital of Bhutan. The festival consisting of sacred mask dances takes place in the courtyard of majestic Punakha Dzong that sits at the confluence of two rivers. 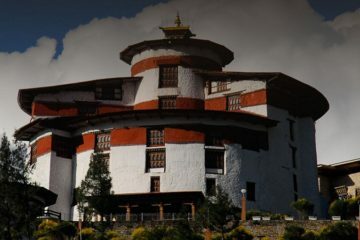 View Punakha Tsechu 8 Days Tour in Google Map. En-route Dochula Pass (108 Chortens) and on arrival check into hotel. After lunch witness Punakha Festival. Morning continue with Punakha Festival and after lunch, will continue with Nalanda Buddhist College and Bhutan`s largest suspension bridge.